Opportunity Awaits! 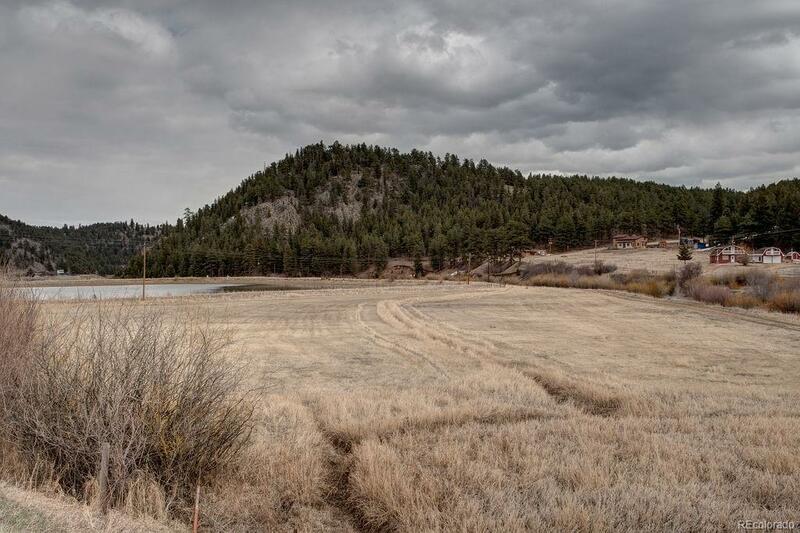 Own a part of the River on this 48.11 acre parcel! 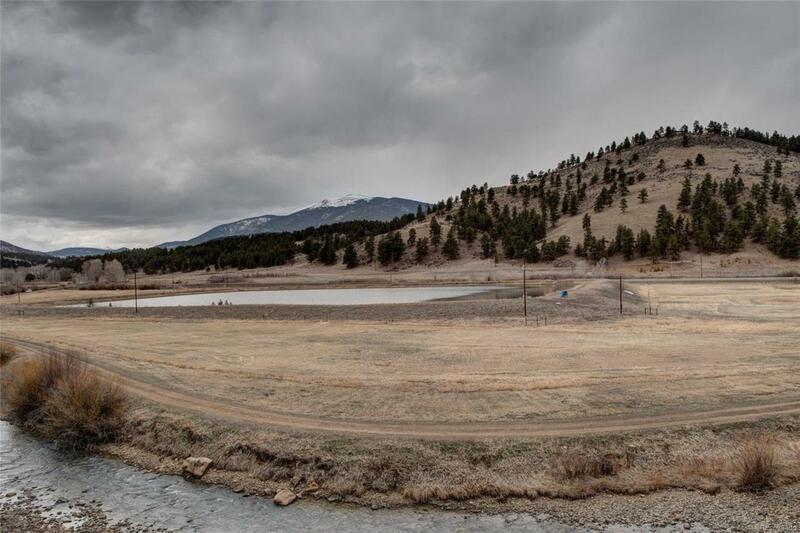 This beautiful property has it all, Meadow, Pond, River, Trees. Build your dream home, overlook the valley, capture the mountain views and enjoy the private seclusion. 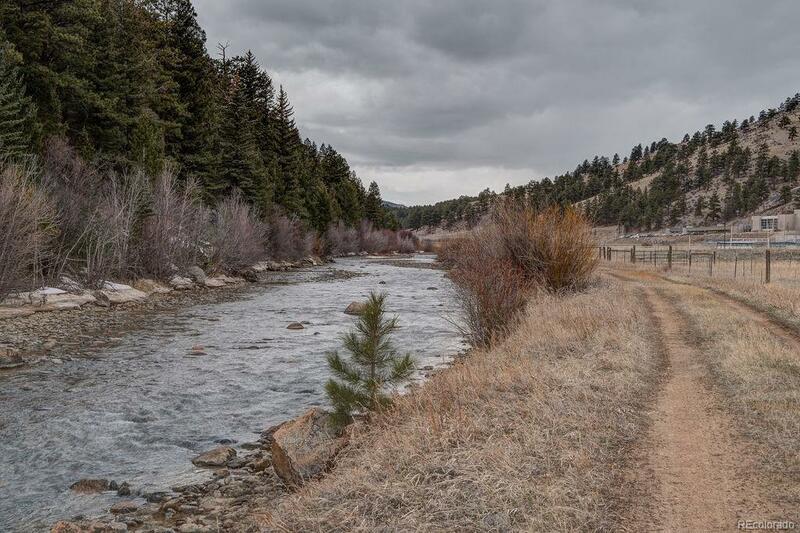 Spend the weekends fishing on your own private section of the North Fork of the South Platte River. (Colorado Fishing Regulations do apply )! 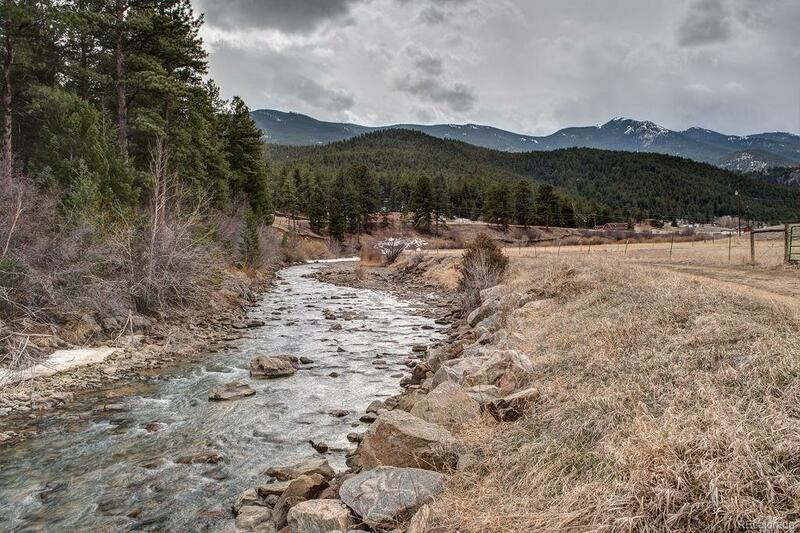 Enjoy true mountain living with conveniences approximately 1/2 hour to Conifer, less than an hour to Denver or head to the high country for skiing and hiking 1 1/2 hour to the west. NOTE: DO NOT USE GPS! Street # is the Schedule Tax ID number. Once County assigns a Building Permit a true address will be assigned!